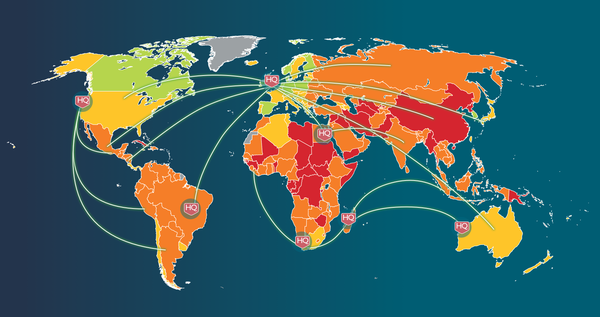 a wide range of supplier risks across your organization’s supply chain. Enterprise risk management is a siloed operation. Sustainability, Procurement, and CSR teams rarely use the same systems to understand and communicate with suppliers, leaving valuable insight that could advance the goals of your business untapped. The SupplyShift and Verisk Maplecroft partnership is based on an idea that progress shouldn’t be stalled by the inability to share across departments. Our solution allows your business to deepen its understanding of risk exposure throughout its entire global supply chain—using one system. 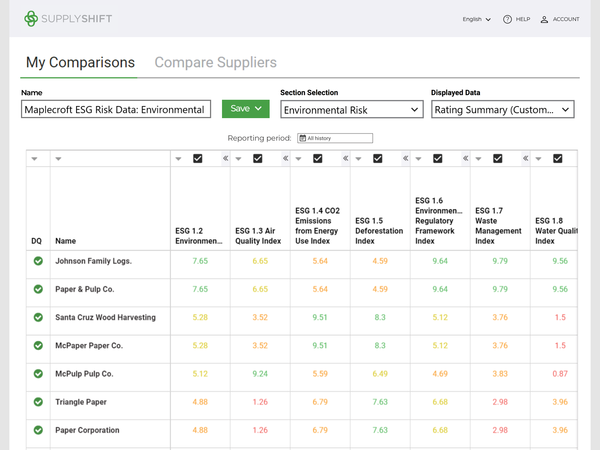 Verisk Maplecroft’s Sustainability Risk Dataset is now available through SupplyShift’s supplier management and mapping platform. View detailed information on your suppliers side-by-side with trusted data feeds for environmental, social, and governmental risk.